Start your year strong with better coverage and a more beautiful smile. Any local of the Westlake Village area knows that part of what makes our community so great are the local businesses. Today, we’d like to recommend two to you. With health care deadlines around the corner, you might be looking for someone you can trust to guide you towards the right coverage. Pacific Coast Health can do exactly that. They offer top-tier health insurance, plus life and disability insurance, paired with decades of industry experience. 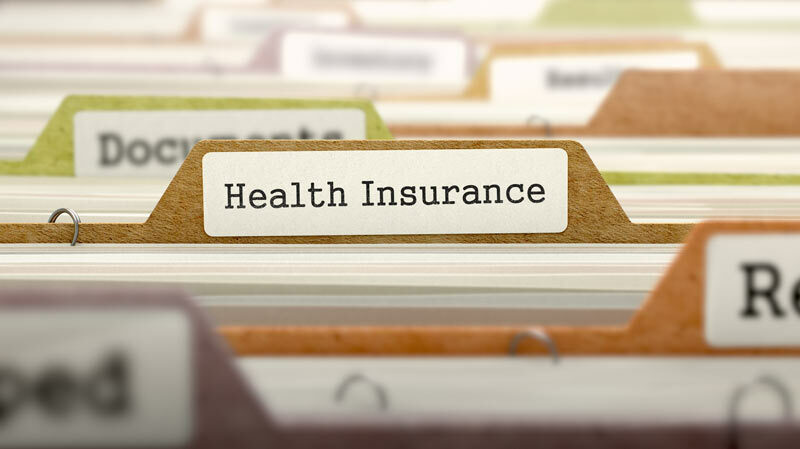 As you’re working on your health insurance plans, you might think about your dental coverage as well. Whatever policy you choose, don’t settle for run-of-the-mill dentistry. Dr. Thomas F. Wuesthoff and Dr. Scott R. Lundy of Westlake Dental Associates offer family, cosmetic, and implant dentistry services. Look no further for knowledgeable, understanding dental advice and quality dental care. Start your year right; get the health insurance and dental care you deserve by visiting Pacific Coast Health and Westlake Dental Associates. At Udell Family Insurance, we’re proud to work alongside outstanding businesses like these in Westlake Village and the surrounding California areas. Contact us for all of your personal and commercial insurance needs today!